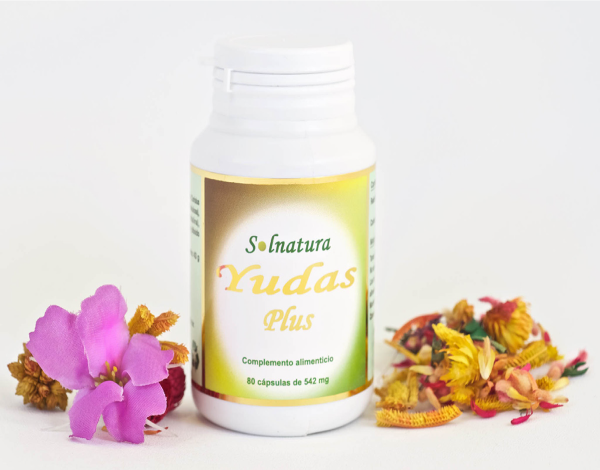 Yudas Plus is the combination of two of the most powerful mushrooms of nature: Reishi and Coriolus Versicolor. The Yudas-Plus dietary supplement is the combination of two of the most powerful fungi in nature: Reishi and Coriolus Versicolor. 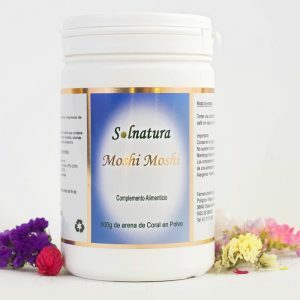 Both, with numerous beneficial properties, form a perfect team to help regulate different imbalances. Nutraceutis offers this dietary or nutraceutical supplement given its proven efficacy. 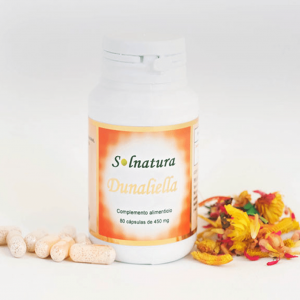 An excellent complement in natural medicine and highly recognized by experts in naturopaths. 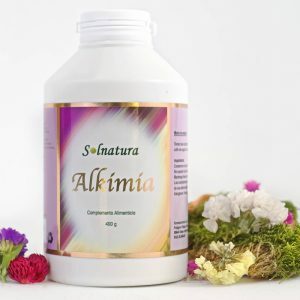 It is a supplement indicated for those who seek a natural health through alternative medicine. This supplement also contains the Reishi that is a fungus known for more than four thousand years in China and called “spiritual fungus”. Reishi helps to increase the defenses, due to its content of lentinan (beta-D-glucan), it is capable of influencing interferon and macrophages. Its virtue is to support the improvement of the circulatory system. Coriolus Versicolor documented in Chinese texts, is considered useful to eliminate toxins, strengthen the physical, increase energy and spirit, and enhance the immune system. More than 200 active compounds. “Protein-bound polysaccharides”. 2 a day before breakfast. It is recommended to drink at least 1.5 liters of water per day. It can also be taken in the form of infusions.